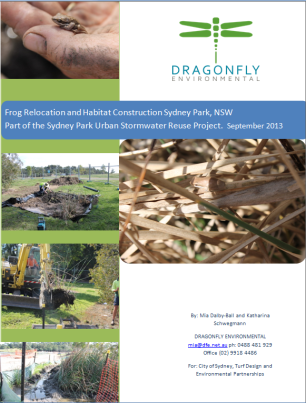 Dragonfly Environmental are contracted as the project ecologists, overseeing works to ensure preservation of fauna and habitat and providing recommendations on design to maximise habitat for native wildlife in the urban park and wetlands. 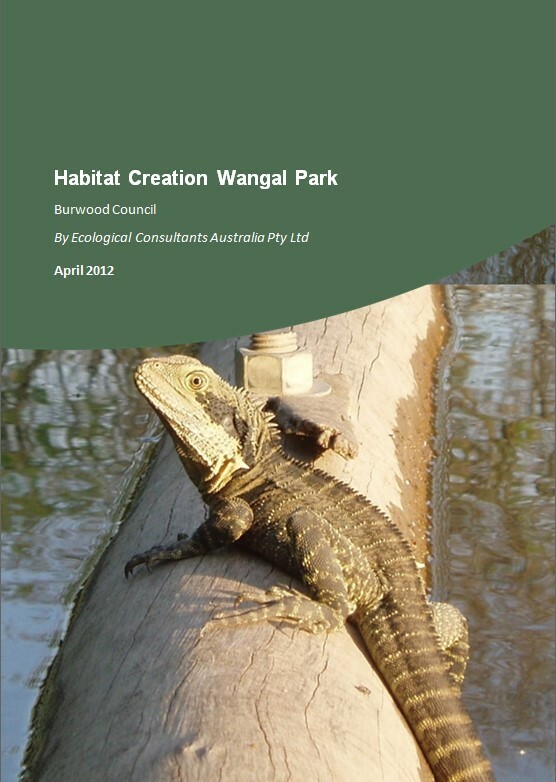 Work also included translocation of frogs, eels, turtles and other wildlife during the construction phase. Dragonfly Environmental undertook non-lethal trapping of vertebrate pests within Wildlife Protection Areas throughout Warringah. 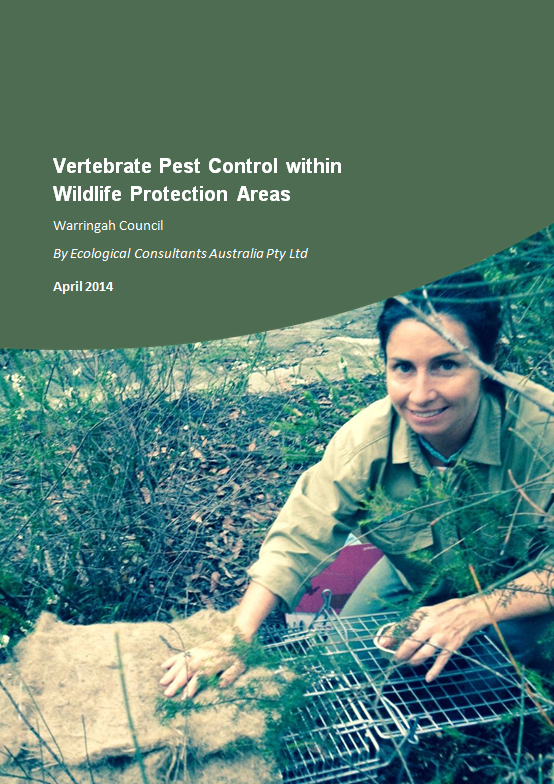 Work included on-ground control of pest animals, management of by-catch and data analysis and reporting. 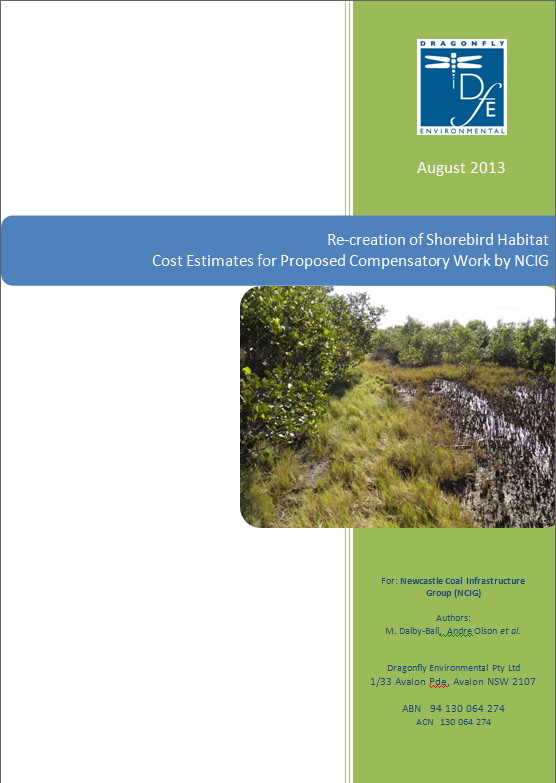 Provided a cost estimate for mangrove removal required to rehabilitate shorebird habitat on Kooragang Island. 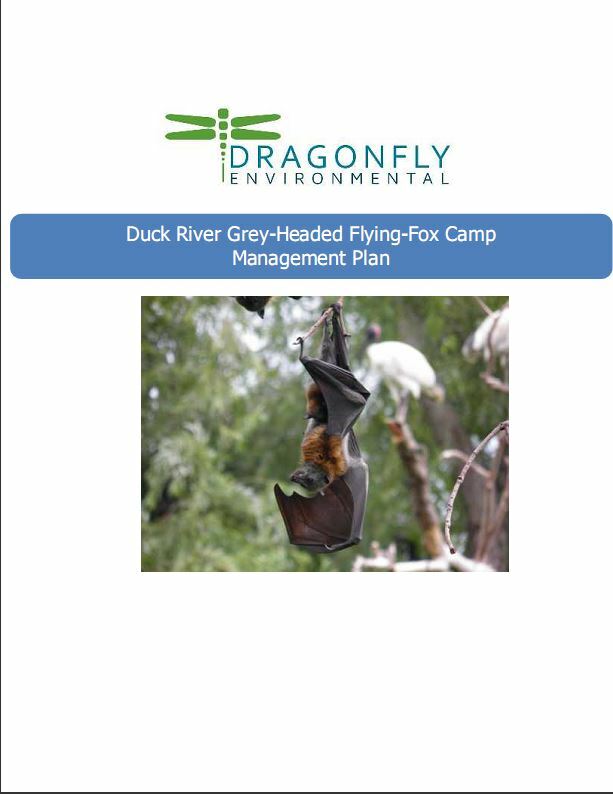 Dragonfly Environmental managed a project which included all flora and fauna surveys, community engagement and consultation to develop an integrated strategy to preserve and expand the Duck River Grey-Headed Flying Fox camp in-situ, supporting the conservation of this species while preventing conflict with other land uses. 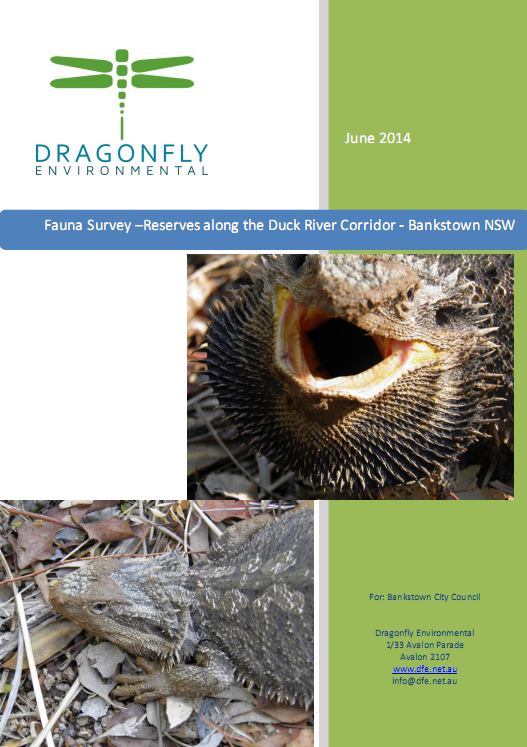 Dragonfly Environmental surveyed all birds on and surrounding Duck River and its tributaries. Works included day and night surveys over a period of 6 months and recommendations on holistic catchment-wide management. 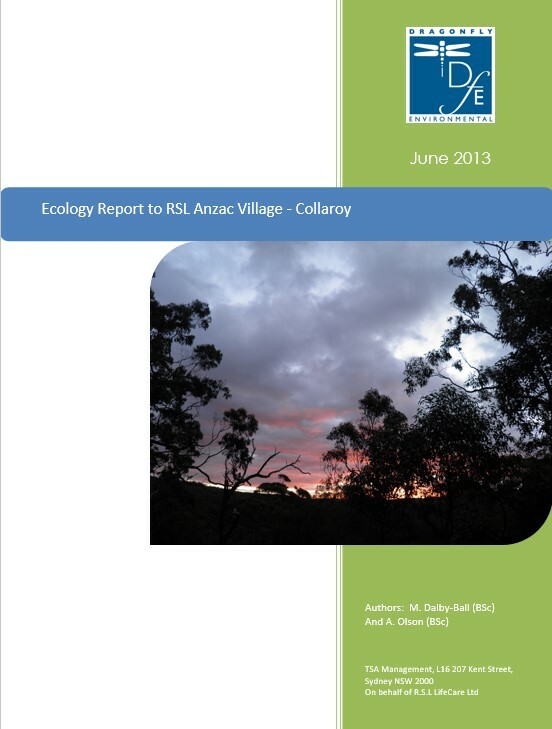 Carried out analysis of flora and fauna prior to construction of walking tracks through remnant bushland. Key findings included the discovery of a population of vulnerable Red Crowned Toadlets. 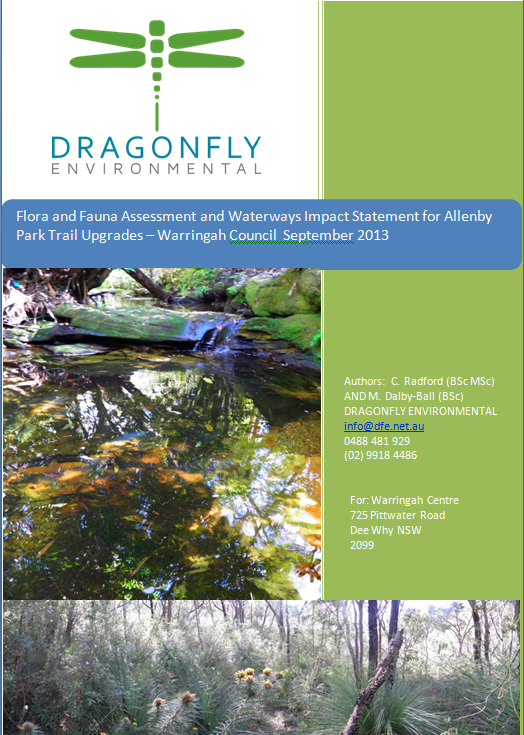 Dragonfly Environmental carried out assessment and monitoring of ongoing impacts associated with a new development adjacent to a major wildlife corridor, Narrabeen Lagoon. 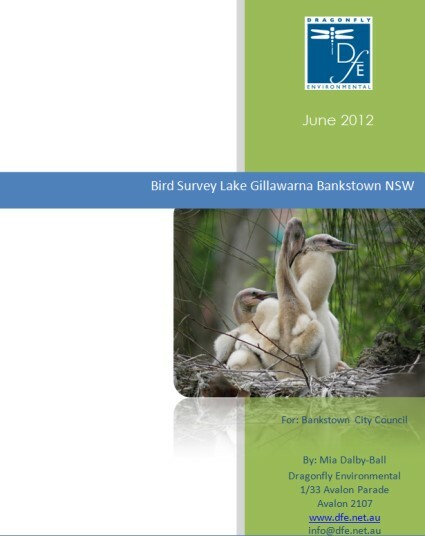 Key recommendations included management strategies for the Powerful and Barking Owls and Glossy Black Cockatoos. 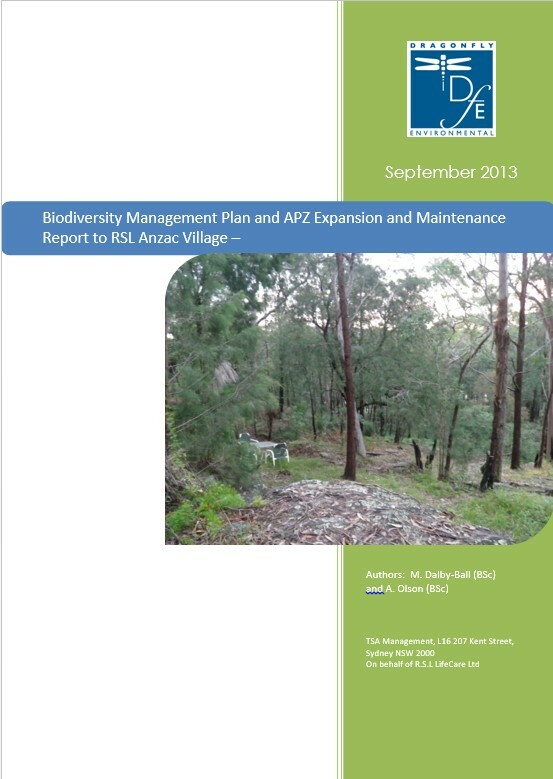 A biodiversity management plan while creating and maintaining fire protection areas. 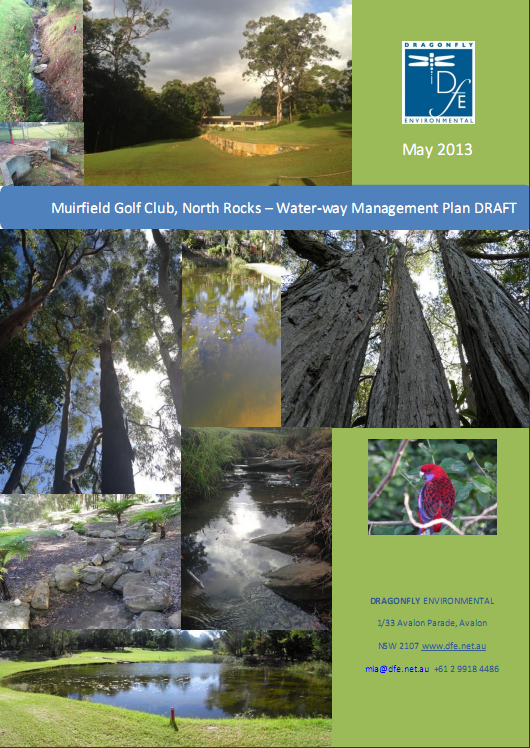 Dragonfly Environmental identified key issues for the waterway, made recommendations to improve waterway health and native vegetation condition. In addition, actions were prioritised and a cost estimate provided. 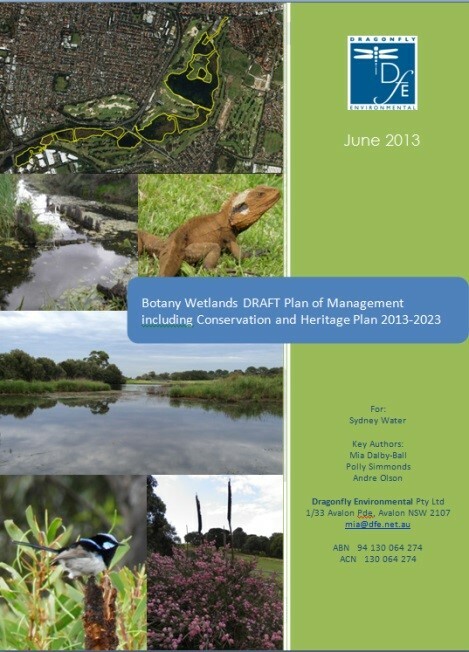 Dragonfly Environmental carried out wetland assessment, vegetation mapping including mapping of the Endangered Ecological Community Eastern Suburbs Banksia Scrub community and stakeholder consultation and engagement and the writing of the Plans of Management and Plans of Operation. Survey of all birds on and surrounding the lake. Surveys included day and night surveys over 6 months. 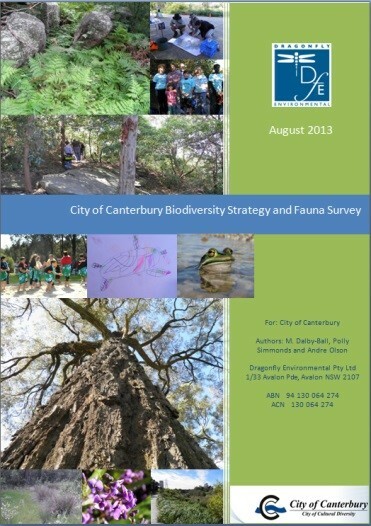 Dragonfly Environmental performed flora and fauna assessment work, provided technical advice and carried out community engagement to produce a biodiversity strategy for the entirety of the Canterbury Local Government Area. 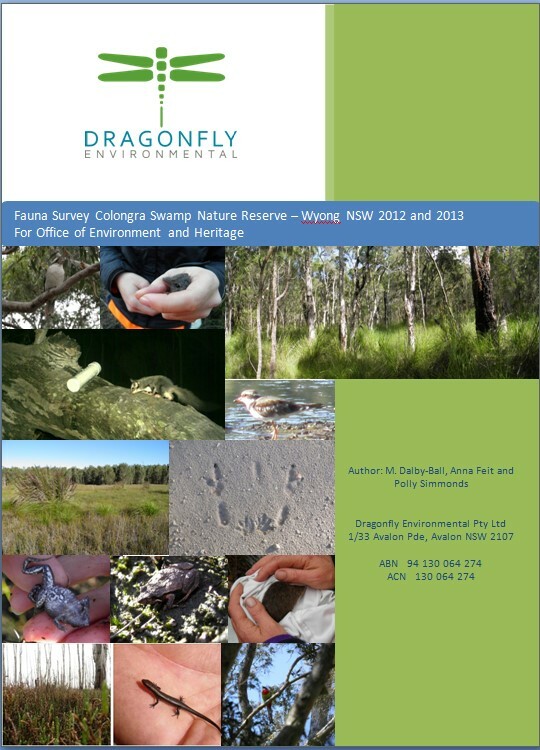 Dragonfly Environmental performed fauna survey works and provided recommendations for the future management and monitoring of Colongra Swamp. Provided technical expert on wetland flora and fauna including migratory birds and impact assessment. 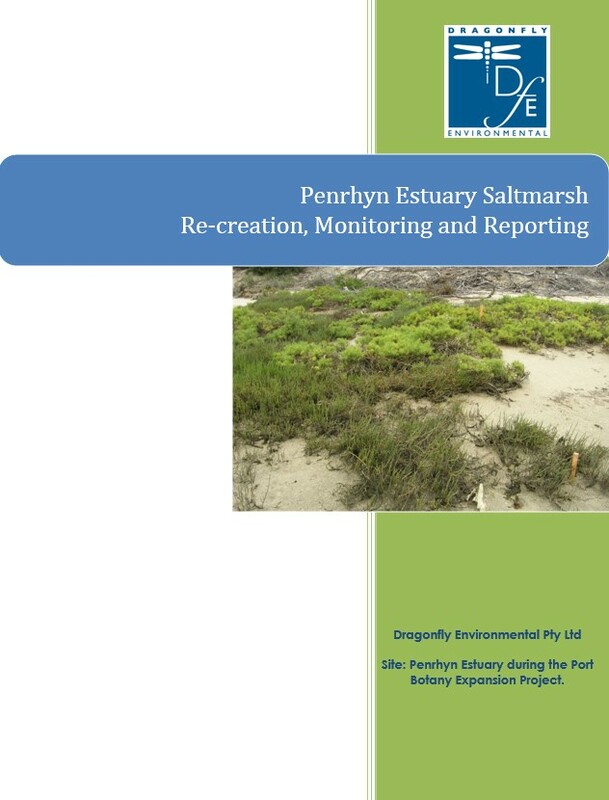 Dragonfly Environmental undertook a saltmarsh restoration and re-creation program which included mapping, monitoring and reporting. Twenty sites within Penrhyn Estuary were monitored weekly and monthly for three years. Dragonfly Environmental carried out fauna, flora and physical environmental surveys assessing saltmarsh before and post construction including photo-monitoring points. Works included successful saltmarsh translocation and the largest saltmarsh planting in the World (to duration) with over 300,000 saltmarsh plants now growing.